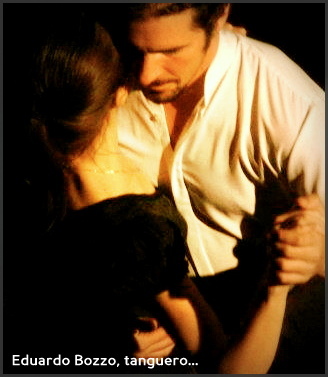 to Eduardo’s great tango music. Everybody welcome. This entry was posted in Uncategorized by Mary Cobbett. Bookmark the permalink.